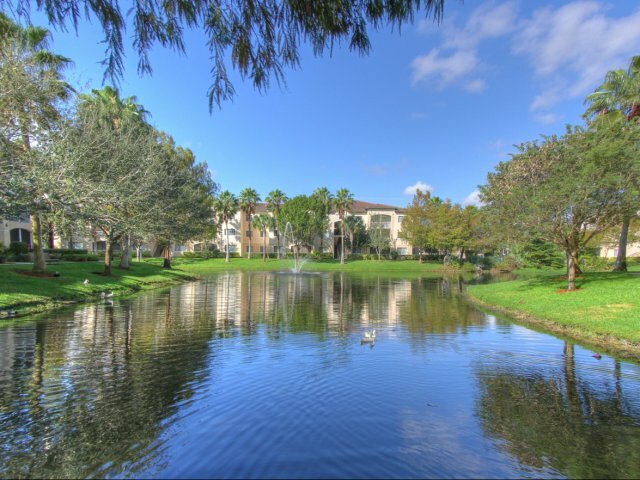 Polo Glen features beautiful apartments in Plantation, Florida. We offer our residents different and uniquely designed floor plan options to fit any lifestyle. Enjoy natural lighting in every home, spacious closets and imported Italian ceramic tile floors. Residents of our Plantation apartments enjoy nine to fourteen foot ceilings, roman tubs and a washer & dryer in each unit. 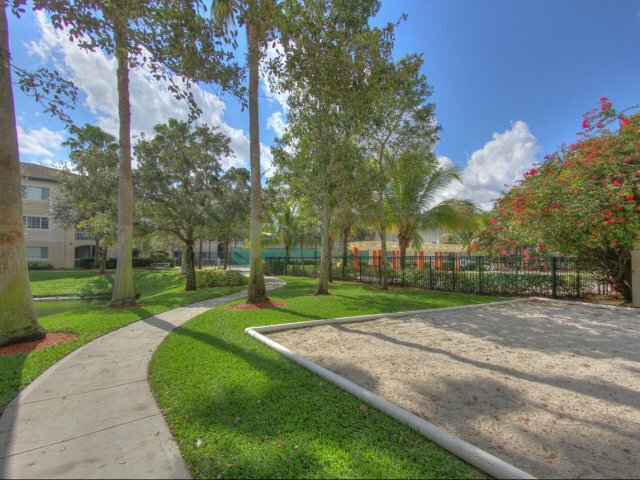 Polo Glen offers world-class community amenities including a fitness center, tennis courts,basketball courts and jogging and walking trails for our residents. 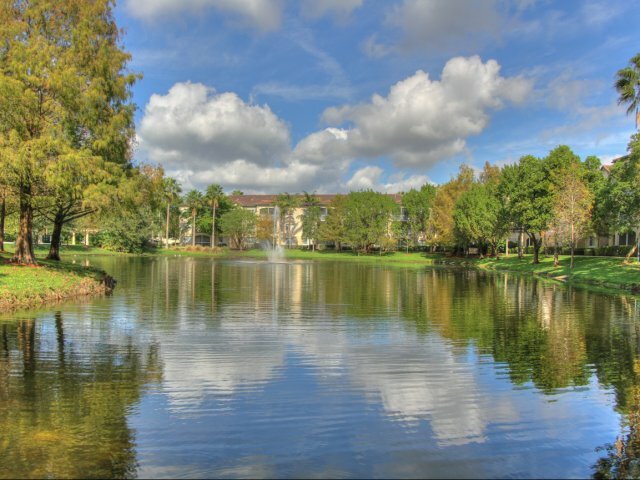 Our luxury Plantation apartments are surrounded by award-winning landscaping and beautiful scenic views. 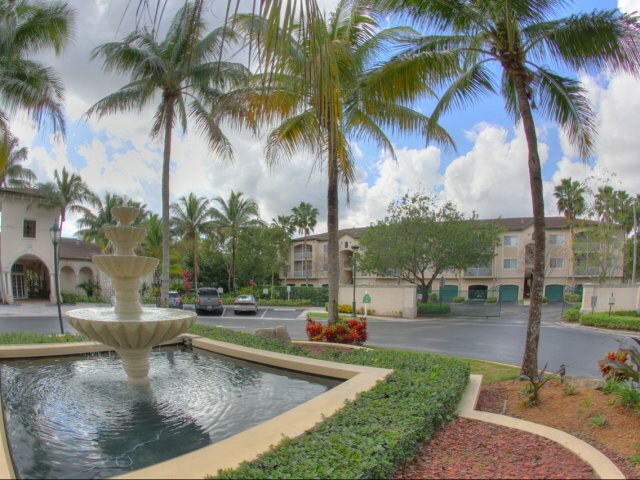 Plantation apartment shoppers will appreciate the security of our gated community, along with private entries to each unit. At Polo Glen, not only do we offer amazing views and amenities but we also offer our residents a perfect location. Our luxury Plantation apartments are located near the best shopping, dining and award winning golf courses in the area. We are just minutes from Fort Lauderdale and Davie, FL. The Jacaranda Golf Club&apos;s Championship golf course is just down the road. You don&apos;t have to go far to find everything you need when living at our Plantation rentals. We will help you feel at home and find the right luxury Plantation Apartment. We want your search of Plantation Apartments to be informative so we have compiled lots of information in our website to assist you. 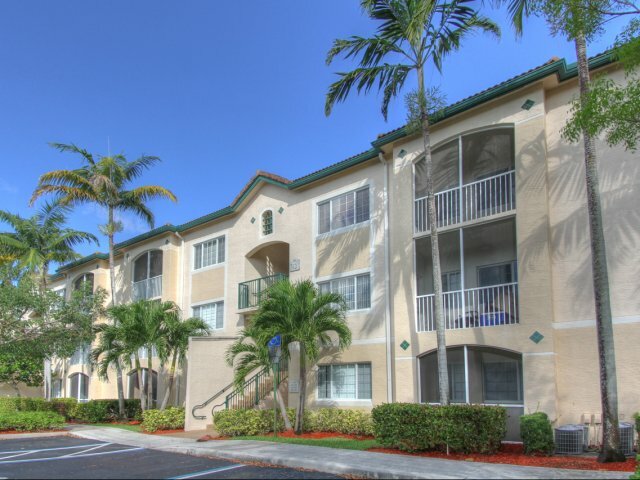 If you are searching for an apartment in Plantation or relocating to Fort Lauderdale or Davie, then come to Polo Glen and enjoy the best apartments in Plantation, FL.